❤ This photo is shot in Søndermarken. The model is Trine Trash. I love to work with Trine. She has very much attitude and she shows it off in a very natural way in front of the camera. 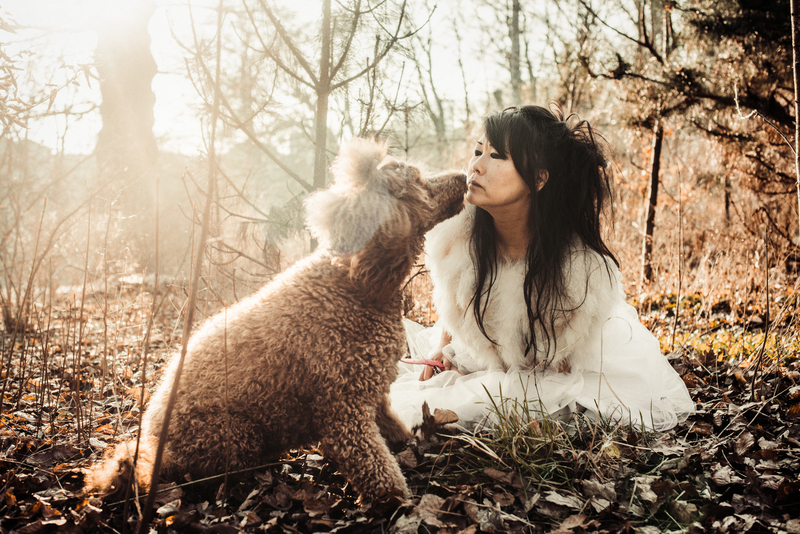 I love nature, lights, spring, my poodle and Trines beauty.